When four long-time friends with third-rate careers become tired of struggling to make ends meet, they make it their mission to start living the good life. Check out Fight My Way here. A medical drama about a group of doctors who go above and beyond to fulfill their duties. When three very different doctors join forces aboard a traveling hospital ship, they learn the only challenge more daunting than medicine is getting along with your colleagues. Check out Hospital Ship here. When a career-driven woman meets a carefree engineer, their worlds intertwine and forever alter how they view life. Check out Love Actually here. She married the most ruthless king in history. 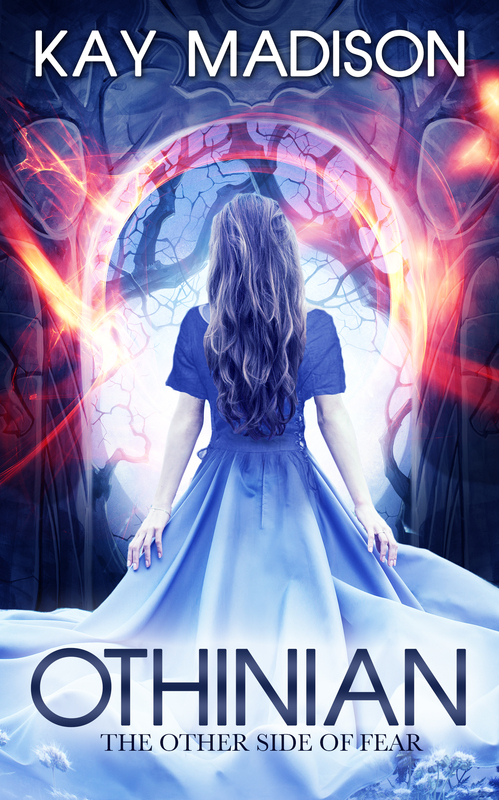 She wants to make it work, but her ex-lover has a different plan in mind. Check out The King’s Woman here. An ambitious young chef who falls in love with a handsome Royal Guard. But things get complicated when the chef switches souls with the Emperor in a freak accident. Still in love with the Royal Guard, but now in the body of the Emperor, you can bet there’ll never be a dull moment for our young heroine in this show! Check out It’s Not Easy Being King here. This entry was posted in Articles and tagged Fight for My Way, Ha Ji Won, Hospital Ship, It's Not Eas Being King, Kang Min Hyuk, kdrama, Kim Ji Won, Korean Drama, Love Actually, Park Seo Joon, The King's Woman. Bookmark the permalink. 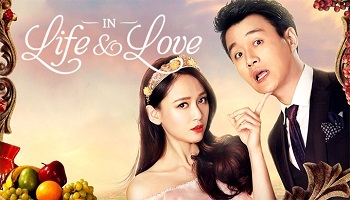 10 Responses to New Korean and Chinese Dramas Coming to DramaFever in September! 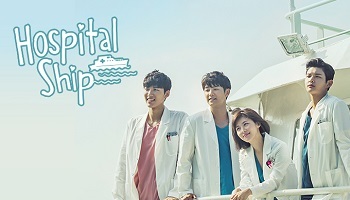 Medical dramas are the last thing on my mind right now but I will say it seems like Hospital Ship has an interesting new spin to it. I just want to ask. 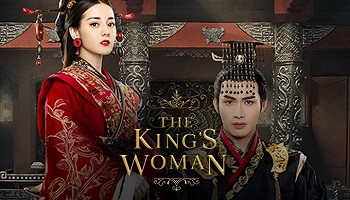 Are Chinese dramas any good? I have watched only Korean, Japanese, and Taiwanese (only two). They might feel different. A few years back, I used to like more the Japanese dramas (because they were cooler). But I haven’t watched any recently. 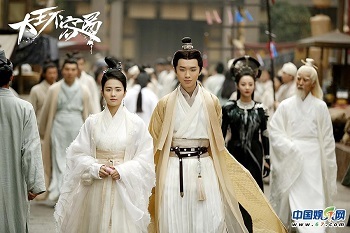 Generally speaking, is it worth watching these Chinese dramas? Taking into consideration the feel, storytelling, cinematography, etc.? Well, like anything, it really just depends on your taste. Plenty of people love Chinese dramas. I’ve completed three Chinese dramas which I enjoyed. But I’ve started lots of them and dropped them whereas I rarely drop kdramas. I tend to connect emotionally so much more with kdramas and get a lot more feels. I don’t get that hardly at all with the dramas from other Asian countries. I’ve completed two Japanese dramas, but again, dropped quite a few. I’ve yet to complete a Taiwanese drama. Oh I see. Two main reasons I shifted to Kdramas from American TV Series are the feels and the length of the dramas. The 16-20 episode count is godsend. There is closure and you do not need to wait another year just to know what happens next in the following Season. So I guess I won’t be watching Chinese dramas any time soon since it does not seem to address my concerns. But if you give one a 10 then I might try it out. HAHA. Though the drama wherein I shed the most tears in is One Liter of Tears (Japanese). No drama can beat it. It is basically about a girl who is about to die young. I watched it way back so I cannot anymore say how I would feel if I watch it today. If you want your heart crushed so badly, you should watch it. LOL. There are shorter Chinese dramas, just not as many. The ones I’ve completed are on the shorter side. The first one I watched was Wu Xin: The Monster Killer and it was 20 episodes. I liked it quite a bit. Love O2O had 30 forty-five minute episodes, so not bad. It was a huge hit last year. I liked it. It was lacking on plot, but it was full of couple cuteness and was an easy, fun watch of the fluffy variety. But again, I still don’t get the same level of feels with them as I do kdramas. I’m also like that with American TV. I still watch several shows, but they all lack well crafted characters and feels. And I hate that American shows don’t know when to quit. I think few shows should go past 2 seasons. And when there’s a decent one, it gets cancelled and they leave you with a never resolved cliffhanger. Thankfully, that rarely happens with kdramas. Yeah, that’s pretty much the reason I’m avoiding One Liter of Tears, lol. It didn’t take long at all after I started watched kdramas to hear about that jdrama and how amazing it is. But after reading reviews, I figured I’d pass, hehe. Although I did watch Oh My Geum Bi at the beginning of this year and it’s about a child with a type of Alzheimer’s that deteriorated her memory and body. I originally didn’t plan to watch it, but I got sucked in by the trailer. It was sad, but it was also very uplifting, so I was quite glad I watched it in the end. HAHA so I see you’re avoiding it. I might re-watch it when I’m in the mood. Yes, American shows don’t know how to quit. Everyone wants to be the next Friends (10-year run). The only remaining show I’m still interested in is Game of Thrones. At least people haven’t really figured out the whole story yet even after Season 7. I reached only Season 4 back then but I will re-watch everything right before Season 8 starts so I can finish everything in one go. HAHA.